I picked this book up on a whim (on a Hodgson Burnett kick), and I'm not disappointed that I did. It's pretty enjoyable to see all the different genres and ways that this author other dips her feet into writing styles and bits and bobs. This story left me in a state of confusion. I don't know how I'm supposed to feel at the end. Happy or sad. I thought it was beautifully written, though. 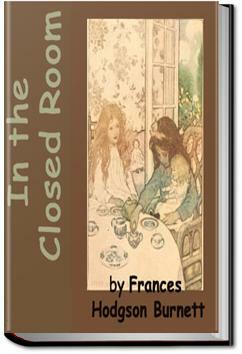 A short ghost story by the author of The Secret Garden, Frances Hodgson Burnett. There's something very eerie about this story and yet... the ending is supposed to be beautiful and uplifting. Un piccolo racconto, breve ma intenso! !